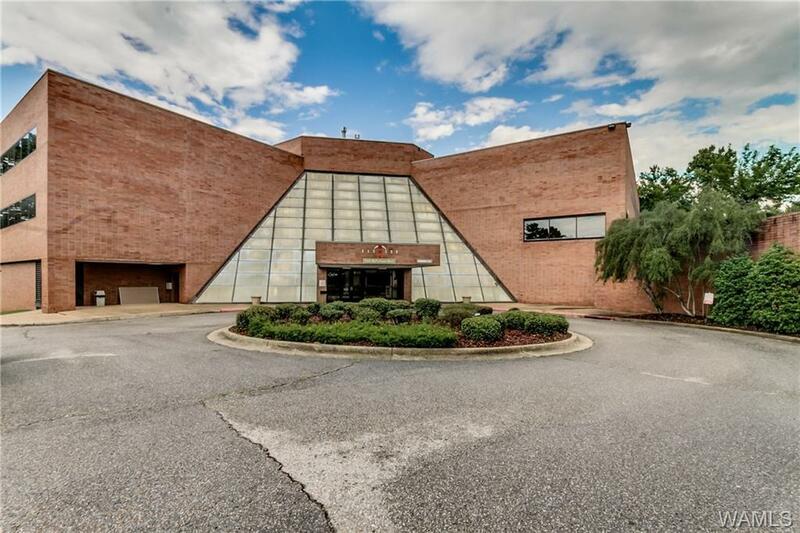 FOR LEASE: 5700+/- SF Medical Office space in the Fitness One Building next to Northport DCH. Property is on the 2nd level, which is the main level coming over from the parking lot. All utilities (except cable/Internet) are included, no CAM charges, AND free access to the Fitness One facilities for the leaseholder(s). 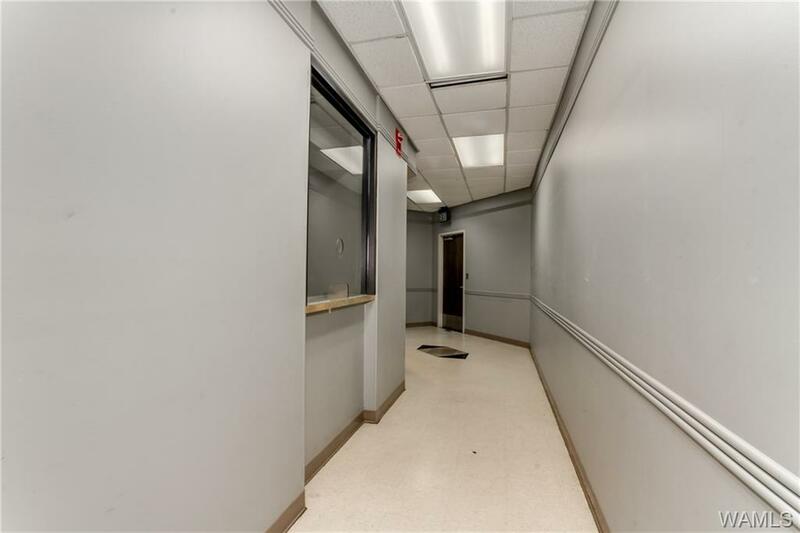 12 Exam Rooms, 5 Private Offices, Large Nurse Station/2nd Waiting Room, Main Waiting Room & Reception area, X-Ray Room, 3 Public Restrooms and 1 Office Restroom. 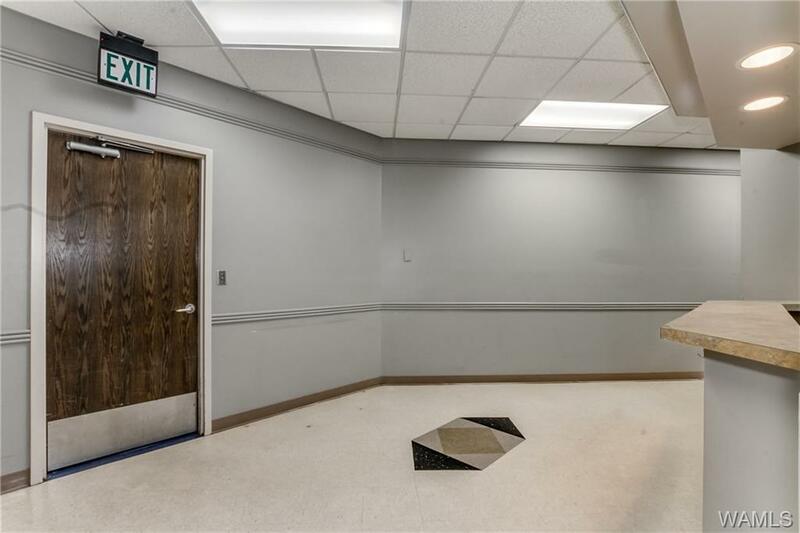 Landlord will paint and replace flooring with minimum 3-year lease. 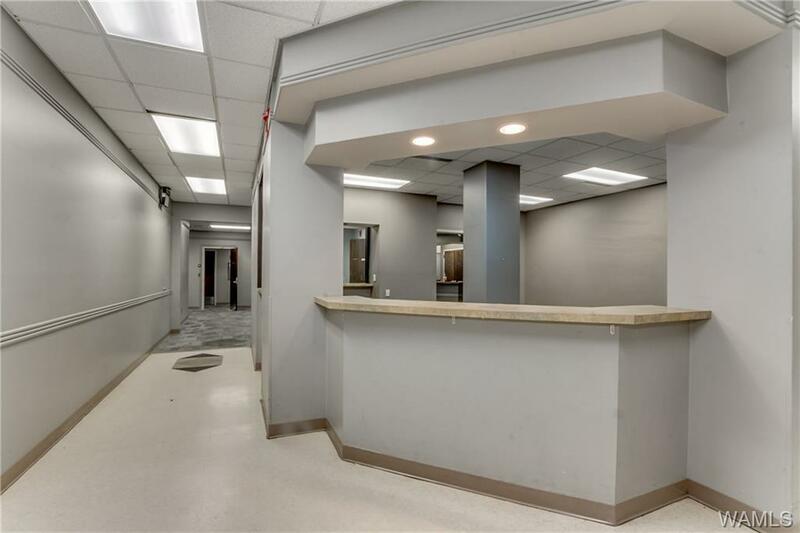 Call today to see this move-in ready medical office space.